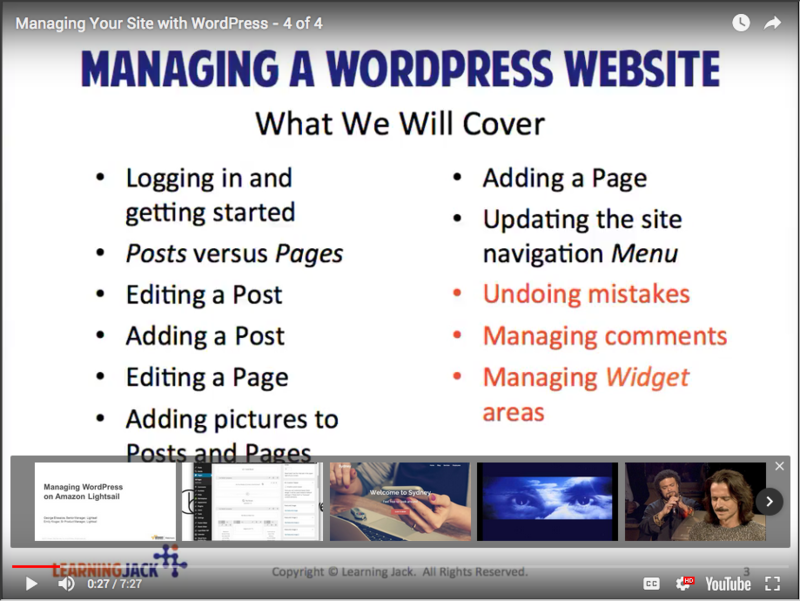 Blog Archives | Page 3 of 4 | LunaGraphica, Inc. Some of the most important aspects of building a strong brand are consistency and persistence. At LunaGraphica we not only excel at guiding our clients through the process of creating their brands, but also in provide the necessary oversight to ensure their brands are displayed and utilized in consistent ways. For clients that want to learn more about the technology behind websites and businesses, we have developed some online courses. We don’t believe in smoke and mirrors – the more your know, the more we can help you make the right decisions for your business. We’re excited to announce that one of our logo designs has been selected to appear in LogoLounge Master Library, Volume 3. 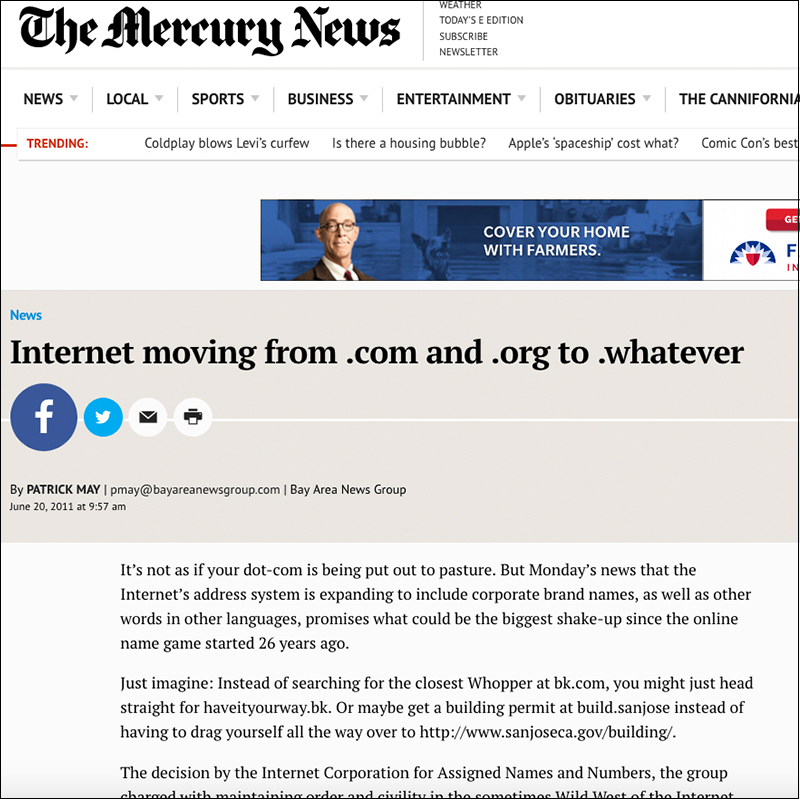 LunaGraphica’s VP of Technology quoted in San Jose Mercury News. 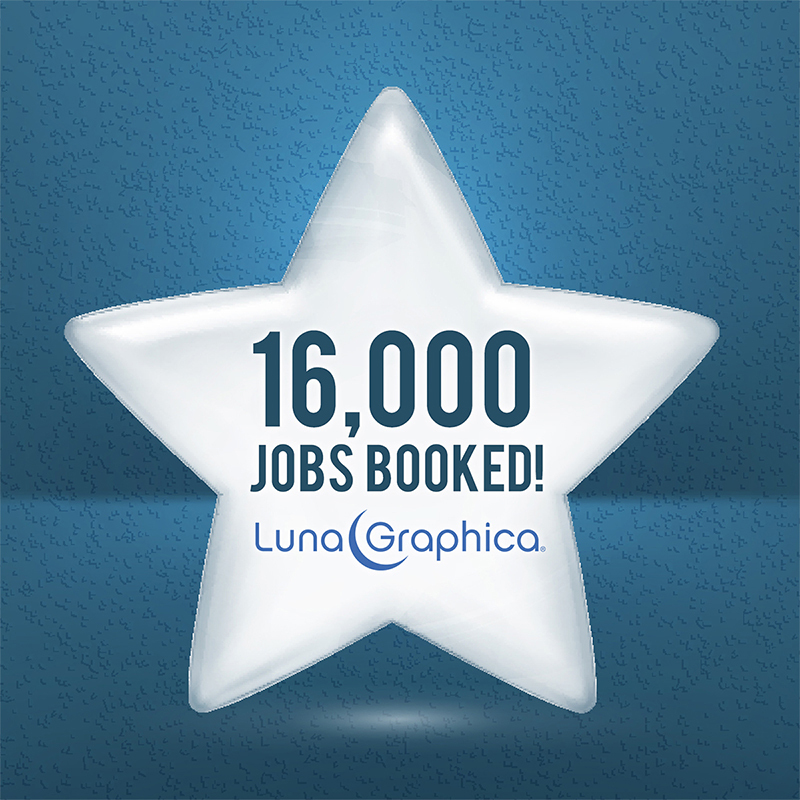 Blog LunaGraphica Books 16,000th Job! 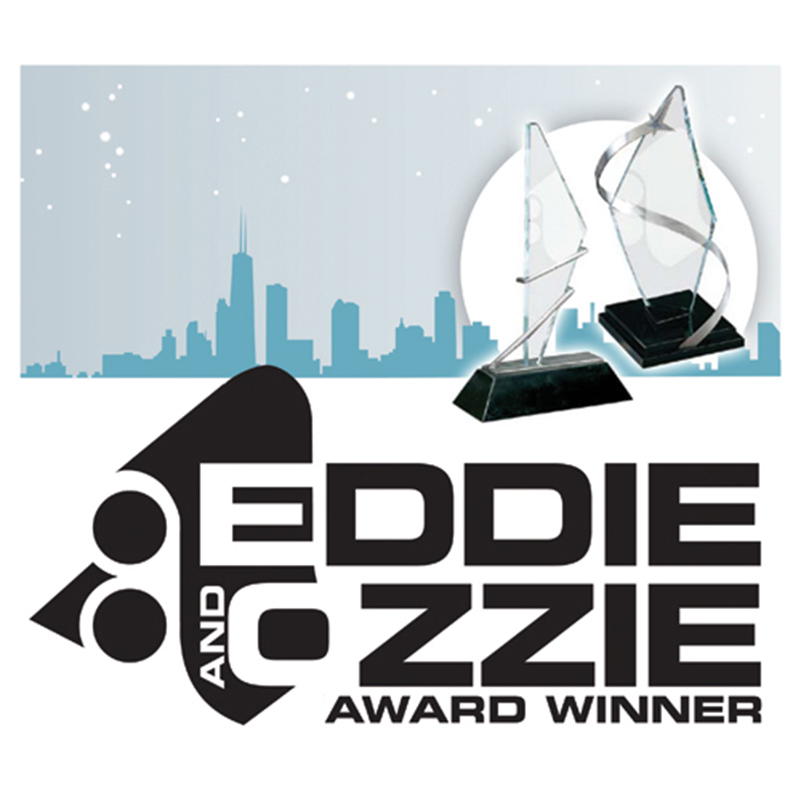 Thanks to all our clients for your continued support and business! 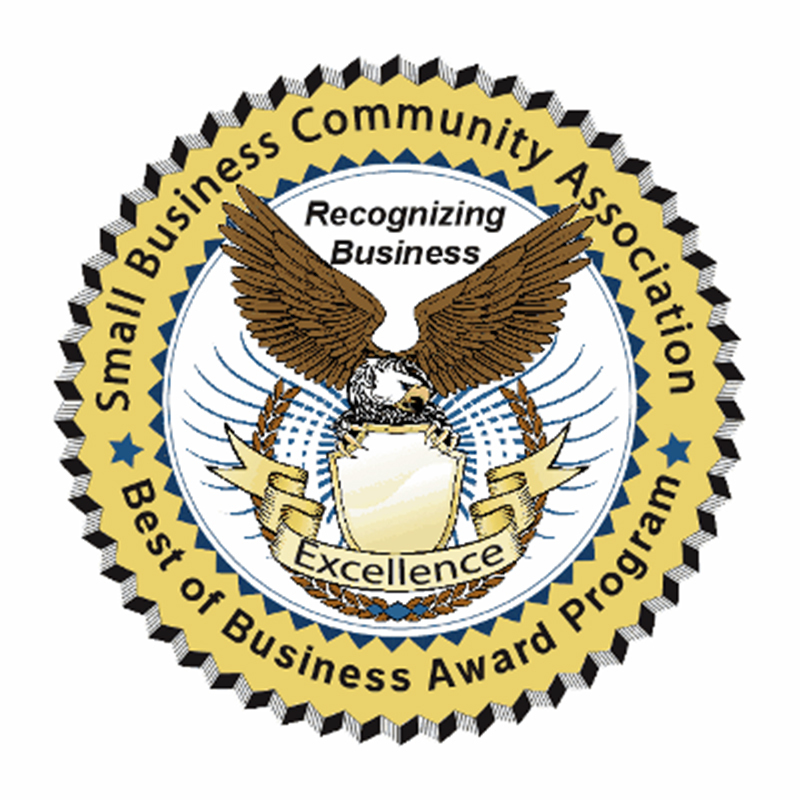 The Small Business Commerce Association (SBCA) announced today that LunaGraphica has been selected for a Best of Business Award in the commercial art and graphic design category. 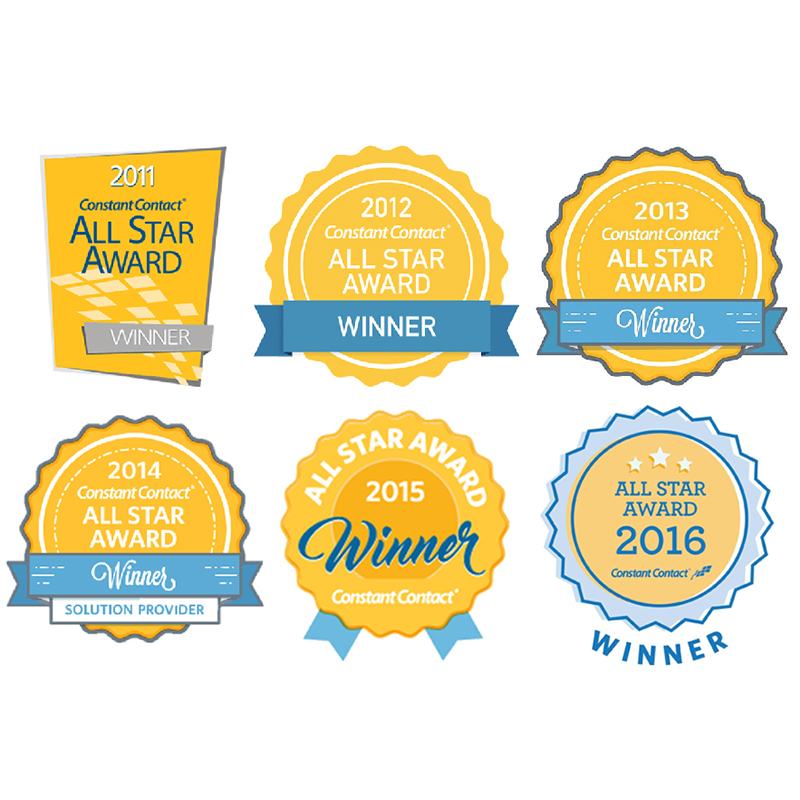 Blog Constant Contact All Star Award! LunaGraphica has been recognized multiple times by Constant Contact as a Constant Contact All Star. LunaGraphica client Ideal Media, LLC announced that their MonkeyDish.com website, designed by LunaGraphica, has been awarded a Gold Medal in FOLIO magazine’s Ozzie Awards. 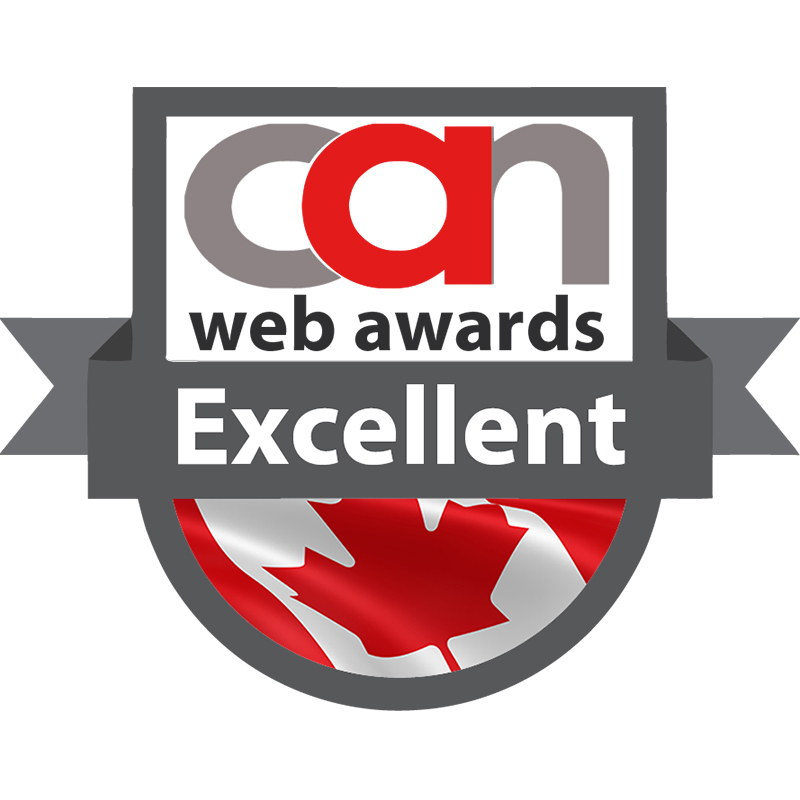 The Bean Cellar cafe won a Canadian Web Award – Excellent for their website, designed by LunaGraphica. 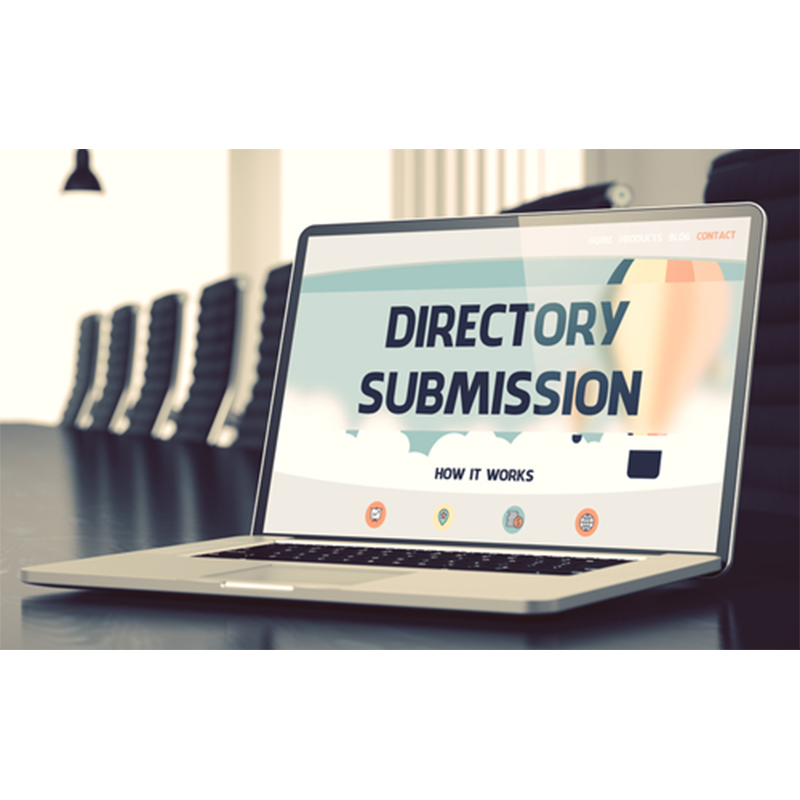 LunaGraphica is recognized in a press release from Centiare, a free online directory, as one of the users leveraging their directory service.